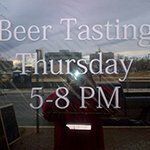 Vinyl signs are very popular among small and large businesses in Washington, DC, and for good reason. Vinyl’s durable and flexible nature allows it to withstand the rigors of outdoor use and constant exposure to the harsh weather in Washington, DC. It is also lightweight and easy to transport, so you can conveniently bring it with you to any marketing activity such as trade shows, exhibitions, conventions, fairs, and so many more. 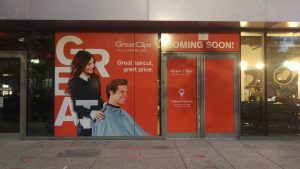 With a full range of vinyl products available, Creative Edge Signs and Graphics is your Washington, DC provider of attractive vinyl signs, graphics, wraps, and banners! For attractive commercial signage, trust Creative Edge Signs and Graphics as your Washington vinyl signs provider! Call Creative Edge Signs and Graphics at (202) 793-8277 for your Free Consultation with a Vinyl Graphics Specialist! If you are a business looking for new ways to promote your goods and services, promotional vinyl banners are a great alternative. The skills of our talented designers, combined with our state-of-the-art large format printers allow us to cater to a wide variety of vinyl projects. The possibilities are simply endless. 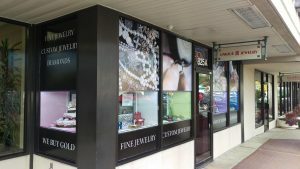 You can use vinyl signs to promote your online presence by including your website and social media pages in the sign. You can also use vinyl graphics to promote the great deals you are offering and to increase foot traffic to your trade show booth. Or you can use it to simply give directions and guide prospective customers to your store. Vinyl window clings are made of a thin plastic film that clings to a smooth surface such as glass. Vinyl clings are flexible—they can be easily removed and repositioned to a different surface. They can also be printed in any size, but their lack of adhesiveness means they are not weather-resistant. 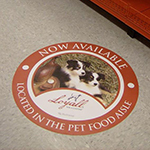 Vinyl clings are ideal for short-term promotions and limited-edition offerings. Vinyl films, on the other hand, have adhesive and adhere strongly to practically any surface. They are transparent enough to allow natural light to shine through but are obscure enough to provide privacy to a room’s occupants. 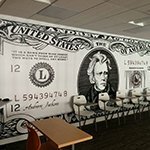 If you are looking for a low-cost privacy solution to office areas and conference rooms, vinyl films are your best option. 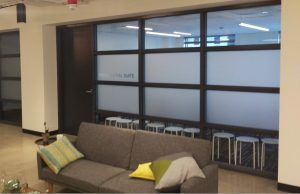 We have many different frosted and etched options that mimic custom glass panes without the expense. 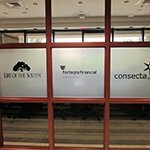 Whether you are a mom-and-pop shop or an established company, using cut vinyl lettering allows you to keep up with the changing times and give your business a fresh, new look. 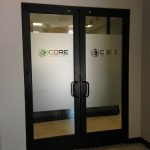 Vinyl letters are cut out of a thin self-adhesive vinyl film and are mainly used in glass display windows and office doors. 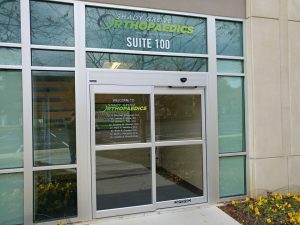 Once we are done making the custom vinyl signs, you have the option of either installing them yourself or letting our professional installers do it for you. The vinyl letters we make are pre-cut and pre-spaced for easy installation and application. 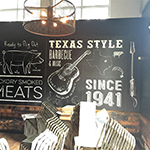 Transform your retail stores, office lobbies, restaurants, and waiting areas into beautiful spaces using our vinyl wall murals and floor graphics services. 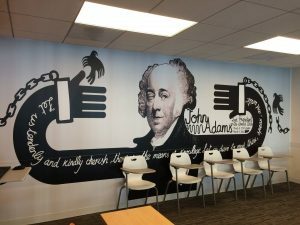 You can spruce up a dreary-looking office space with wall murals or let customers know where to go using floor graphics. With the help of our vinyl sign company, you can have beautiful graphics on your walls and floors. We are a design-focused signage company that produces high-quality large format digital prints. Vinyl signs for businesses come in many forms, and there are many types that you could utilize right now to improve your customer engagement, traffic flow, or even new customer acquisition. Our vinyl products come with a large array of options, allowing you t0 customize the size, colors, fonts, and application method. 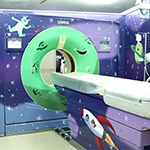 The sheer number of vinyl options can be overwhelming, and that is why it is important to work with a specialist who can identify the right products, materials, and methods for your needs. As a full-service vinyl sign business, we provide design consultations in order to determine your goals and recommend the best vinyl option for your business. 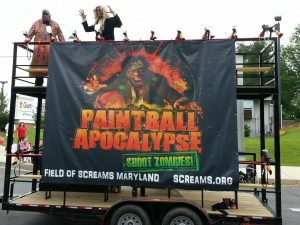 Creative Edge Signs and Graphics is your trusted Washington vinyl signs and graphics partner! 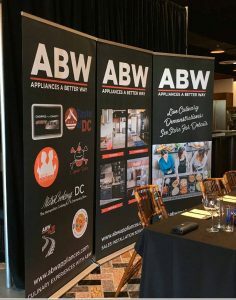 Creative Edge Signs and Graphics is committed to supporting local businesses in Washington, DC by providing them with finely crafted vinyl signage. We have many years of experience doing vinyl sign letters and we have an established record of providing quality signage to DC businesses. We determine the requirements of your business, and we go to extraordinary lengths to meet them. We ensure that your logo and taglines are interpreted and translated accurately into the resulting signs. Whether you are looking for vinyl outdoor signs, indoor signs, wraps, or graphics, we provide the right solution from start to finish. Creative Edge Signs and Graphics understands the importance of having a series of well-designed and well-made vinyl signage. 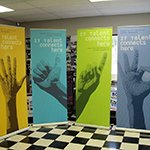 We craft compelling and attention-grabbing vinyl banner signs that attract new customers and retain existing ones. Aside from sign design and fabrication, we also offer installation, maintenance, and repair services for your signs. Loved my experience with them! We appreciate the incredible customer service!